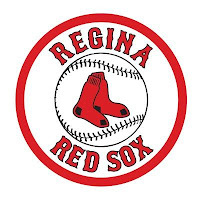 REGINA - A wild one at Currie Field on Friday as Moose Jaw and Regina combined for 35 hits in the Miller Express’s 12-11 win over the Red Sox. 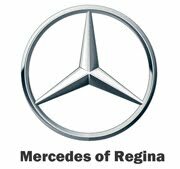 With the score 8-2 for Moose Jaw, Regina scored nine runs to take 11- 8 lead. 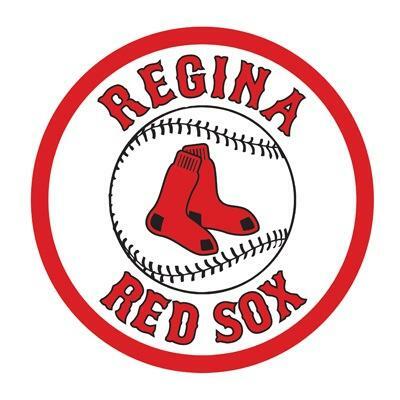 Moose Jaw rallied for four runs in the final two innings for the victory. Markus Gregson was four for six with a RBI and run scored for Moose Jaw. Sammy De La Cruz contributed three hits and scored three runs for the Sox.